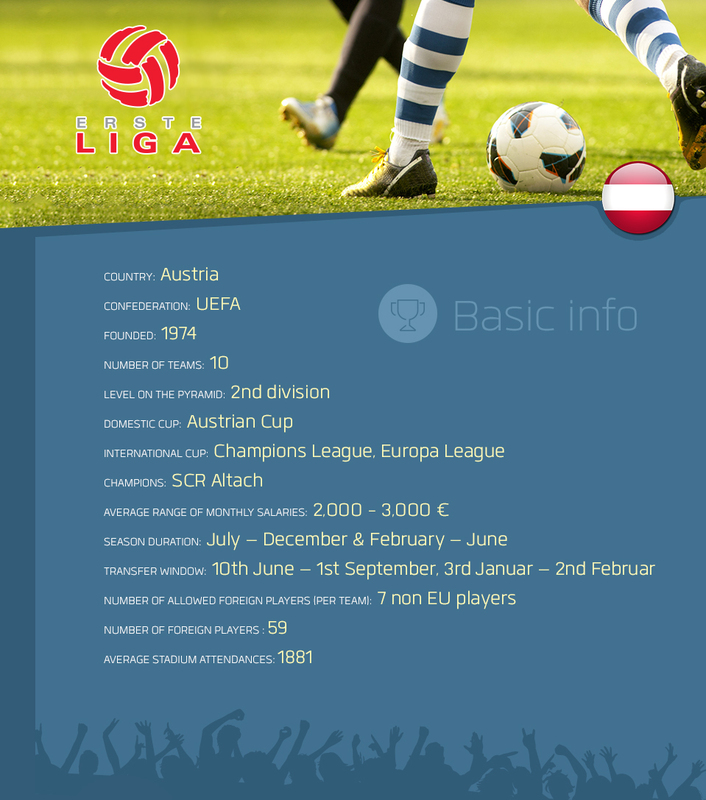 Austria has a well-developed second tier football competition aptly named – Today for Tomorrow. 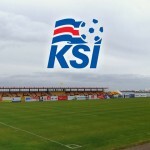 It is governed by the Austrian Football Association, same as the top tier Bundesliga, Austria Cup and the Austrian national team, as well as its female equivalent. The Austrian Football First League or the Erste Liga as it’s called in German is the second highest professional division in Austrian football. 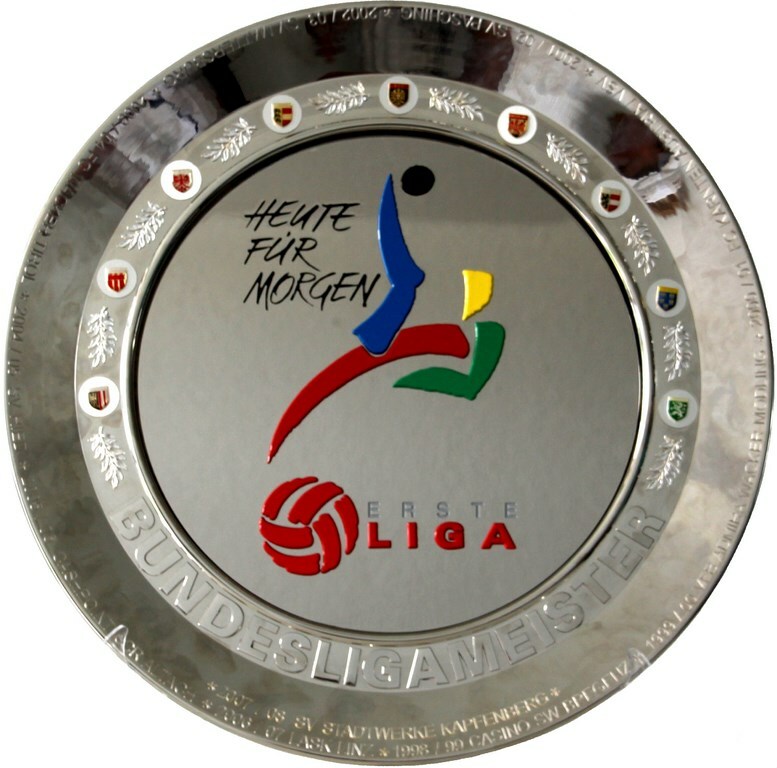 From 2010, the league is called “Heute für Morgen – Erste Liga” which translates to “Today for tomorrow – First League” and implies the purpose of the competition itself – to develop players able to compete at the highest level. Ten teams compete in the league where the champion of the league is promoted into the Bundesliga, the second to last has to play relegation match against a team from one of the three regional leagues – Regionalliga West, Regionalliga Ost, Regionalliga Mitte. The three regional league champions have to play a home and an away relegation game with the 9th of First League for two slots in the First League. 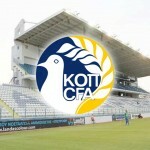 The last placed team is directly relegated from the First League into the regional leagues. Champions of season 2013-14 were SCR Altach. While First Vienna were the ones who were relegated directly. The team with the most wins in the Erste Liga and therefore direct promotions to the Bundesliga is LASK Linz, who has won it 4 times, the last time in 2006-07. 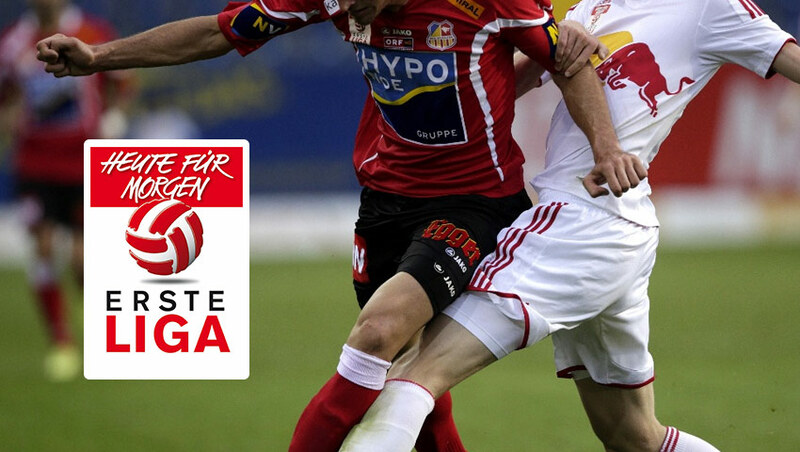 LASK Linz are returning to the Erste Liga in the upcoming season 2014-15 and are the favourites for the quick return to the top tier. Teams are allowed to sign players during the two transfer windows that last from 3rd January to 2nd February and from 10th June to 1st September, while the league runs from July to June, with the winter break in December, January and February. The average monthly salaries are around €1,000 – €1,500. 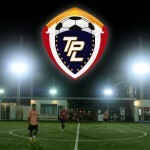 There are currently 46 foreign players plying their trade in the league. There are 7 non-EU players allowed per team, while teams match squad can’t have more than 3 foreign players who are over 21 years old. There’s also a minimum of at least 3 players who are younger than 21 that must be in the match squad and that requirement goes along with the name of the league and its purpose – Today for Tomorrow. There is a fairly low number of foreigners in the league which explains the fact that 79% of all transfers are on the national level. 11% of transfers bring players from abroad to the Erste Liga, while 10% of transfers account for player departures from the league to the foreign lands. From those 11% of transfers that came from abroad, the most came from the neighbouring Germany, followed by Russia and Croatia, both with a 12% share of foreign transfers. Germany is also the country where most of the players who transfer from Erste Liga end up, with 17%, while Turkey is the second most often destination with 11%.